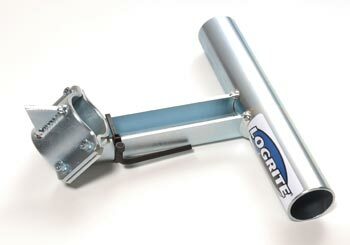 Welcome to the Official Home of LogRite® Tools. 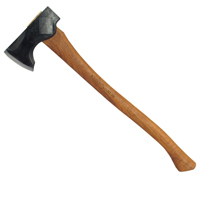 We are the originators of aluminum handled logging and woodworking tools. We are the innovators of a whole new class of ultra high quality logging tools. 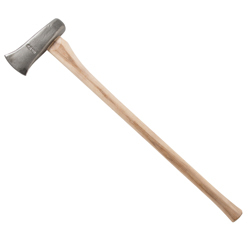 Our aluminum handled tools are stronger, lighter and safer to use than the traditional wood handle models. We engineered our tools to work better and not to break under normal usage. 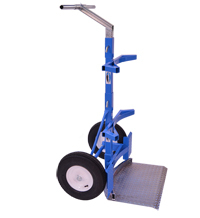 Our tools are designed to increase employee safety, reduce downtime and liability. Our tools are used daily at sawmills, woodlots and construction sites. LogRite is also the manufacturer of the most ergonomic and useful tools for low impact operations with minimal ground disturbance, clean logs for portable sawmilling. 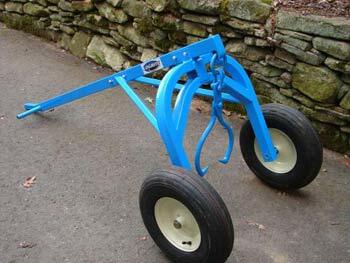 We also manufacture great tools for adding value to your timber stands with pruning and thinning. Our tools are the only ones of their kind in the industry. They are built to be the finest money can buy. We believe in continuous improvement and use lean manufacturing techniques. We are proud to say our tools are built in the USA. 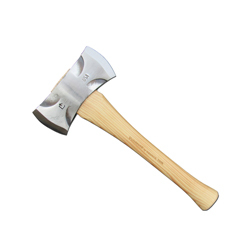 Velvicut Saddle Axe is a 2LB Double Bit Axe on a Select 16” Hickory Handle and mask. 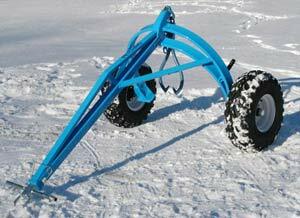 The 6" universal log stand attaches to LogRite's 42", 48" or 60" Cant Hooks or Peaveys. The LogRite Tools Steel Sawbuck 1500 is a heavy duty tool. It supports up to 1500 lbs to make the heaviest logs easy to cut.